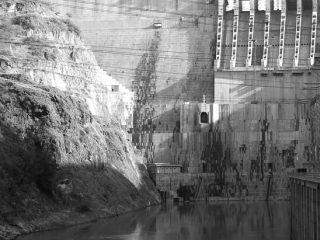 Despite a flurry of criticism leveled at Morsi for failing to prevent initial construction on Ethiopia’s Renaissance Dam, the Egyptian media seem to have forgotten the qualms with their own politicians and their neighbors’ over River Nile quotas. Within five years, the Red Sea Governorate will depend entirely on desalinated sea water. 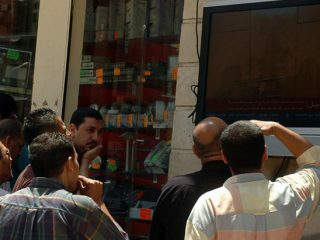 Will other governorates follow suit? 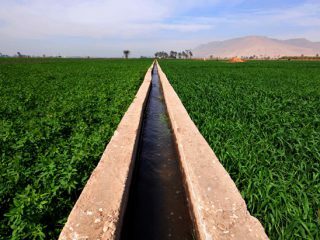 Will Groundwater Quench Egypt’s Thirst? 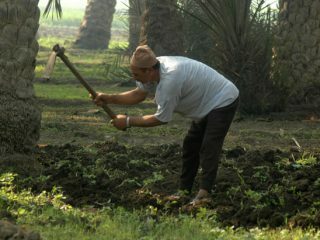 Egypt sits upon the world’s largest fossil aquifer system. But can the government exploit the Nubian Sandstone Aquifer System to relieve stress on the Nile and guarantee water for Egypt’s citizens? 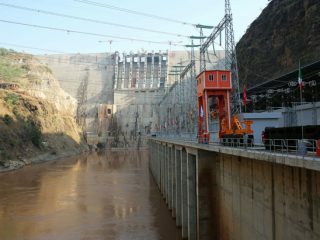 Both the Grand Ethiopian Renaissance Dam (GERD) and the Aswan High Dam (AHD) in Egypt have been part-financed by local citizens as water strengthens its case as the main underlying cause of potential conflict between the Horn of Africa neighbors. Despite the water scarcity gripping the center of the country, Tunisia has made a name for itself in water therapy thanks to dozens of world-class facilities. 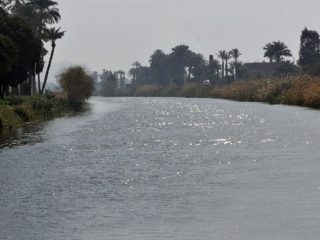 After nearly a century of conflict over the Nile’s waters, Egypt has finally found a way to live without its historical rights and coexist with its basin partners. 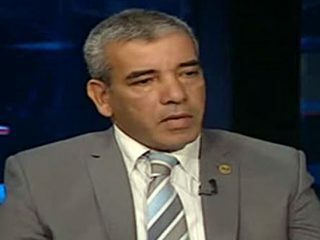 A dialogue with Dr. Abbas Sharaqi, head of the Natural Resources Department at the Africa Research Institute, Cairo University, on the impact of Ethiopia’s ‘Renaissance’ dam on Egypt.